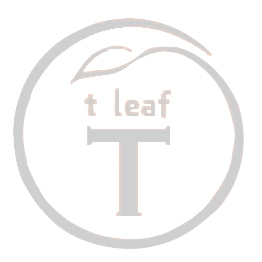 This t leaf T special blend is simply superb. Add a touch of milk and sugar to bring out it's rich, malt flavour. I fell in love with the creamy malt flavour and the traditional English breakfast tea. I have milk and sugar in mine and it is now my go to morning cuppa. This tea was the first one that I brought a tin off, the sample disappeared straight away. This is my absolute favourite tea. It is strong, rich, and malty (as the name suggests). I have others I like, but this is hands down the best tea I've ever had and I'm more than happy to pay the postage to Australia in order to keep drinking the stuff! Ordered a few black tea samples and loved this one's smooth,full,rich flavour without bitterness or "tannin after taste". Decided to buy a tin . This bold and malty brew makes for the perfect morning cuppa! Thoroughly enjoyed my wee sample pouch and am about to purchase a tin!